Grapefruit seed extract is a supplement created from the pulp and the seeds of grapefruit. The extract is bottled as a liquid or available in pill form at health food stores and drug stores. Grapefruit seed extract liquid has a very bitter taste. Medically, grapefruit seed extract is taken as an alternative to antibiotics. Grapefruit seed extract also has anti-fungal and anti-parasitic properties. In children, grapefruit seed extract is used as a natural remedy by alternative medical practitioners to treat yeast infections such as thrush. Most mainstream medical doctors choose prescription anti-fungal medications to treat thrush. Thrush is a yeast infection that occurs in the mouths of breastfeeding infants. If your child has white patches inside of her mouth, especially on her cheeks and tongue, she may have thrush. Pediatrician Jay Gordon recommends giving your infant a very small dose of grapefruit seed extract to treat thrush. Mix 10 drops of liquid grapefruit seed extract with 1 ounce of water. Dip a cotton swab in the mixture and wipe it on the inside of your child's mouth once every hour while your baby is awake. If your child suffers from a diaper rash caused by yeast, you can put the diluted grapefruit seed extract mixture in a spray bottle and spray it on your baby's bottom at each diaper change. Using grapefruit seed extract to treat fungal infections in your child usually has fast results, according to Gordon. If your child does not experience relief from thrush after the first day of treatment using grapefruit seed extract, you can increase the dosage to 15 or 20 drops of grapefruit seed extract per ounce of water. If, after increasing the dosage and treating your child with 20 drops of grapefruit seed extract for an entire day, you still see no improvement in her thrush symptoms, contact your child's doctor and discuss starting a course of prescription anti-fungal treatment. Physician Loretta Standley claims that grapefruit seed extract has no side effects. Even children who are allergic to citrus fruits may be able to use grapefruit seed extract without reaction. Grapefruit seed extract is considered safe for use by everyone from babies to the elderly. 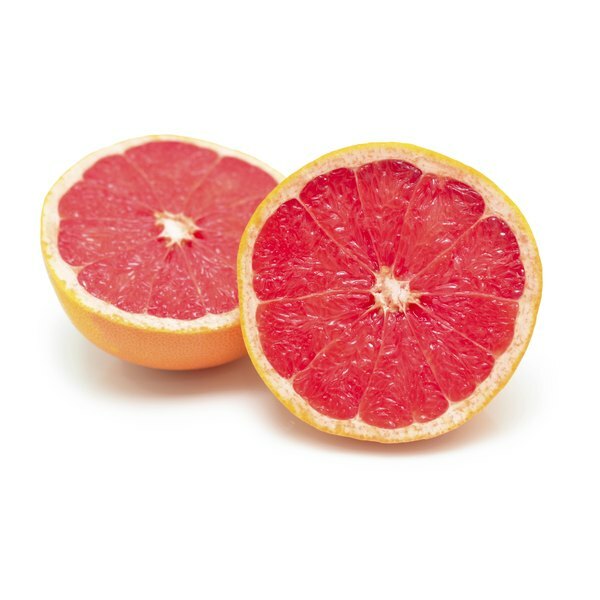 You can use grapefruit seed extract topically as an alternative, natural remedy to medications to treat ringworm infections and athlete's foot in children. If your child has a rampant yeast infection of any kind, add grapefruit seed extract to his laundry to help kill yeast hiding in his clothes. If you do not see results after two weeks of treating your child's ringworm or athlete's foot using grapefruit seed extract, take him to his pediatrician to discuss treatment options. Can You Treat Infant Oral Thrush with Yogurt?